Carrie Underwood has released “Southbound” as her new single, just in time for her summer tour. She co-wrote the song, the latest from her No. 1 debuting album Cry Pretty, with her producer David Garcia, as well as collaborator Josh Miller. 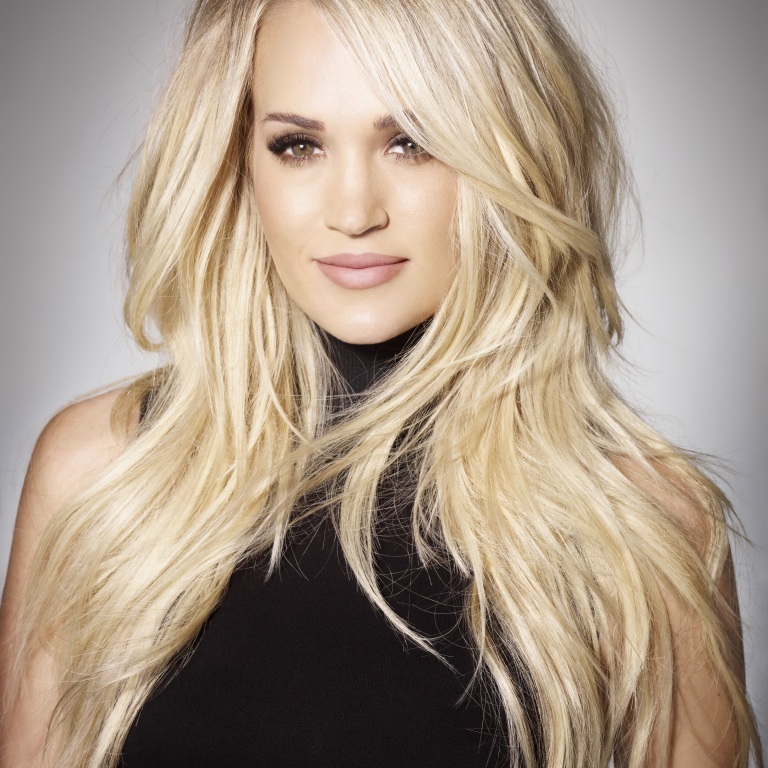 Audio / Carrie Underwood talks about the song “Southbound,” which she co-wrote with David Garcia and Josh Miller and was one of the last songs recorded for her new album, Cry Pretty. The NFL Draft has taken over downtown Nashville, and the entire city, including the country music industry is celebrating the Draft coming to Music City USA. These Nashville stars know what it takes to succeed on the big stage. You can catch Luke Bryan tonight (April 25th) for ABC’s first time prime-time coverage of the NFL Draft, live coast-to-coast from Nashville, Tennessee, on “2019 NFL Draft on ABC,” beginning at 8pm ET on ABC and via streaming. “Good Morning America’s” Robin Roberts and ESPN’s Rece Davis, Kirk Herbstreit and the entire College GameDay Built by The Home Depot eight-time Emmy® Award-winning crew will headline night one of ABC’s coverage of the NFL Draft. Actor Jeremy Renner (The Avengers: End Game) will also join the crew. Luke’s NFL Draft appearance will be a reunion for Bryan and College GameDay, as Bryan served as the show’s guest picker during the show’s 2018 season-opening episode. 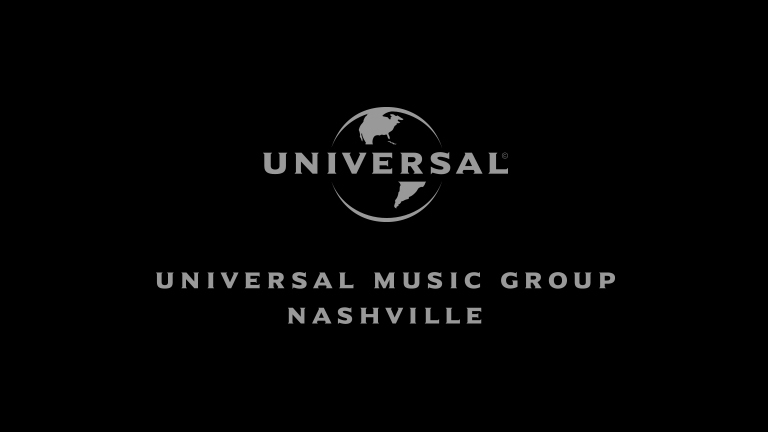 Dierks Bentley will headline a free outdoor concert on Saturday (April 27th) as part of the 2019 NFL Draft and St. Jude Rock ‘n’ Roll Nashville Marathon and ½ Marathon at the Draft Main Stage in downtown Nashville. Catch a FREE @DierksBentley concert, player appearances, interactive exhibits and much more. Visit the #NFLDraft April 25-27 in downtown Nashville — FREE for all ages! 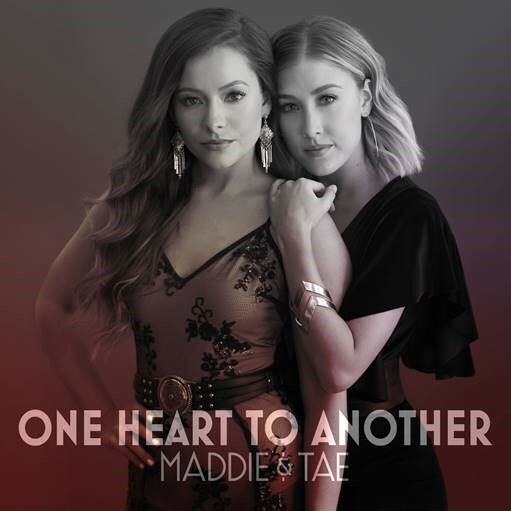 Also, more than 20 Nashville-based acts representing diverse genres of music will perform during the three days of activities on the Draft Main Stage and at the NFL Draft Experience, a free admission football festival held outside Nissan Stadium. Tim McGraw will be the headline for the NFL Draft on Friday (April 26th) and GRAMMY-winning gospel music great CeCe Winans will sing the National Anthem to help open NFL Draft activities today. Darius Rucker is a well-known football fan, having said there are two times of the year — “Football season and waiting for Football season.” He’s been a Miami Dolphins fan since he was five years old, and when his band decided to make a video for “Only Wanna Be With You,” he wanted former Dolphins QB Dan Marino in the video, just so he could meet him. The NFL Draft is scheduled for April 25-27 and is expected to bring in more than 300,000 people to downtown over three days, which would be an NFL Draft record. For a schedule of the NFL Draft, go to ABC.com and ESPN.com. For a list of fun events and performances, go to titansonline.com. Audio / Darius Rucker, a professed Miami Dolphins fan since he was five, talks about how much he loves football. Video / Jason Fitz goes one-on-one with Nashville Legacies, as ABC/ESPN bring you an exclusive NFL Draft 2019 All Access Pass. 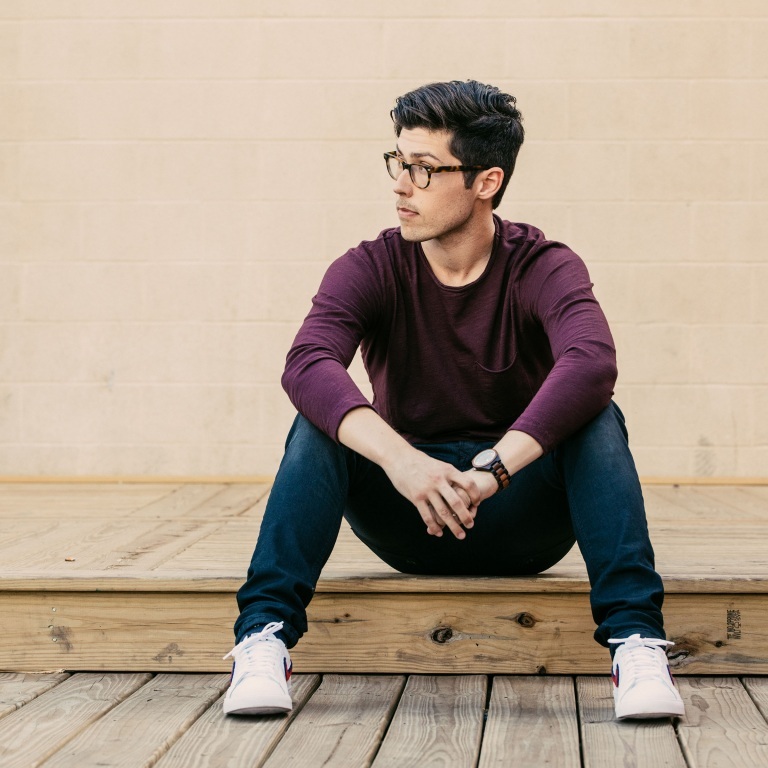 Caylee Hammack follows the debut music video for “Family Tree” with a behind-the-scenes look at how its autobiographical lyrics were brought to life. With “one of the wildest life stories of any rising artist” (CMT), “Behind the Family Tree” shares an inside peek of personal tokens throughout each scene and reveals real-life family and friends who make special appearances. 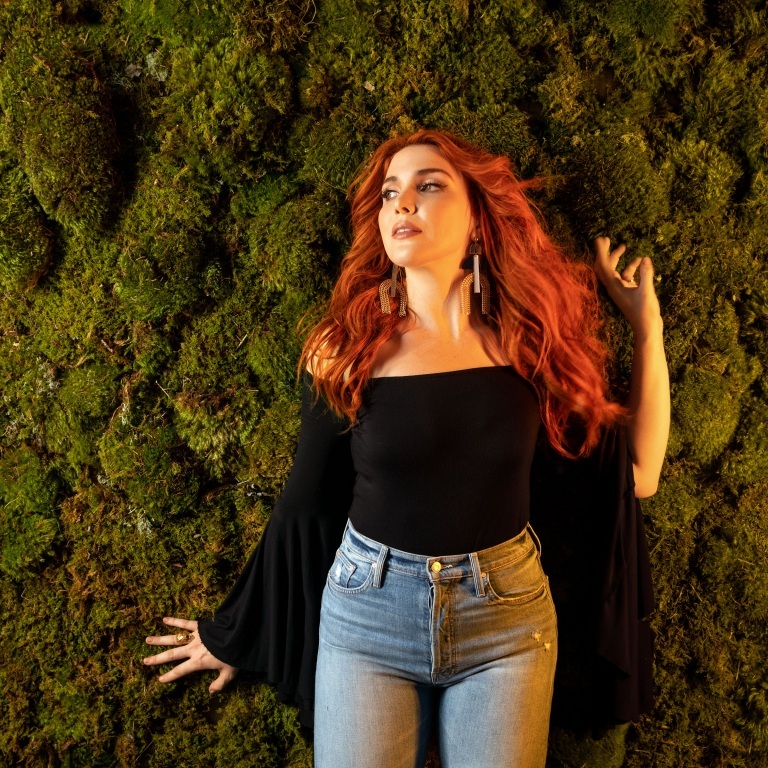 Following the release of the music video last week, Hammack’s new single introducing her “soulful vocals and descriptive lyrics” (Billboard) was the most added debut at Country radio by a female artist in over three years. To learn more about Hammack’s “Family Tree” watch below. Hammack’s ferociously fun debut video was directed by Dano Cerny (Elle King, The Chainsmokers, The Roots) as the “high-spirited, pleased-to-meet-you” (Variety) singer/songwriter proves “there is no doubt she’s born for a life in music” (CMT). “Family Tree” was co-written and co-produced by Hammack. 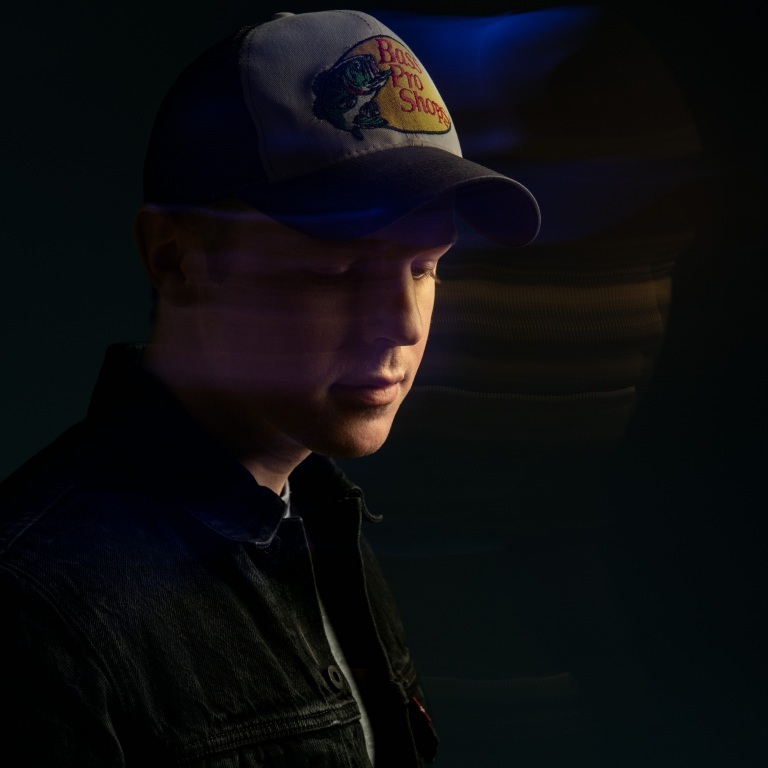 Notching spots on upcoming tour slots, fans can catch Hammack on the road with Dierks Bentley, Miranda Lambert and Brothers Osborne and can be seen at country music’s biggest festivals including CMA Music Festival, Country LakeShake, iHeartCountry Festival, Faster Horses Festival and more. Hammack has also been the noted as an “Artist To Watch” by outlets such as The Bobby Bones Show, Rolling Stone and HITS Magazine for her “voice to move mountains” alongside her “clever story telling that keeps it all in motion” (Rolling Stone). Audio / Caylee Hammack talks about the role her mother had in the video for “Family Tree,” and the fact she brought her own props to the set. 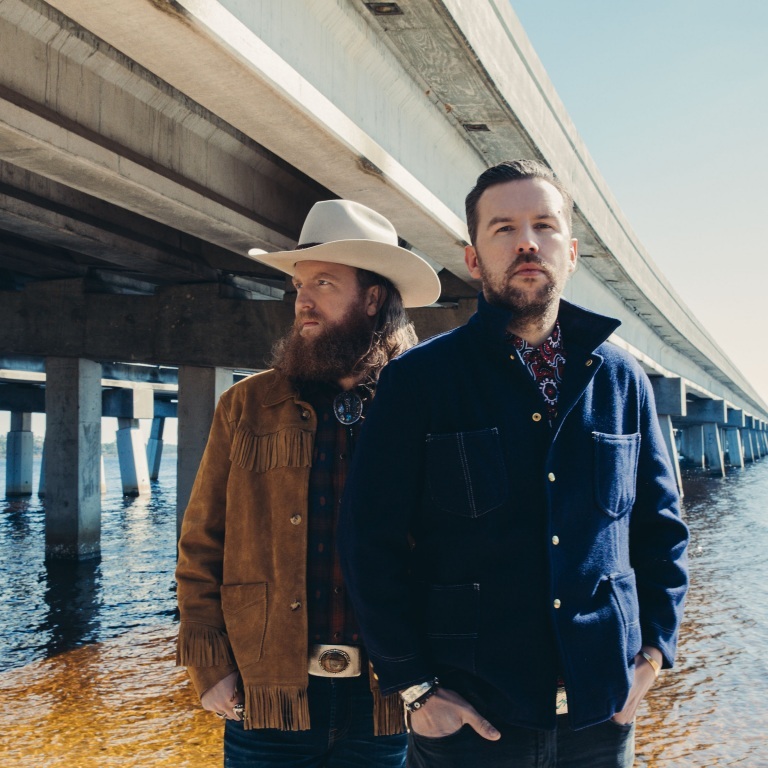 Brothers Osborne recently spent three nights performing at Nashville’s historic Ryman Auditorium, and cameras were there to capture the behind-the-scenes magic. 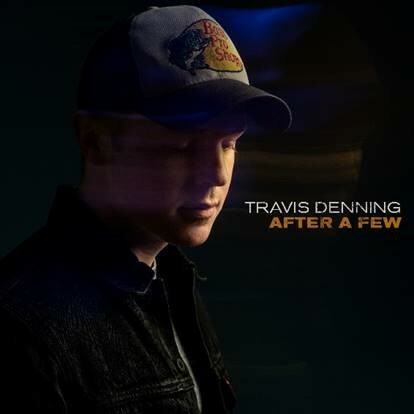 Travis Denning co-wrote Michael Ray’s new single, “Her World or Mine,” with pals Brett Beavers (Dierks Bentley, Tim McGraw) and Jamie Paulin (Tim McGraw, Jack Ingram, Jon Pardi). Travis is making his way up the country charts with his own “After a Few.” You can catch Travis on the road performing at fairs and festivals, including Stagecoach on Saturday (April 27th). For more information and tour dates, go to travisdenning.com. 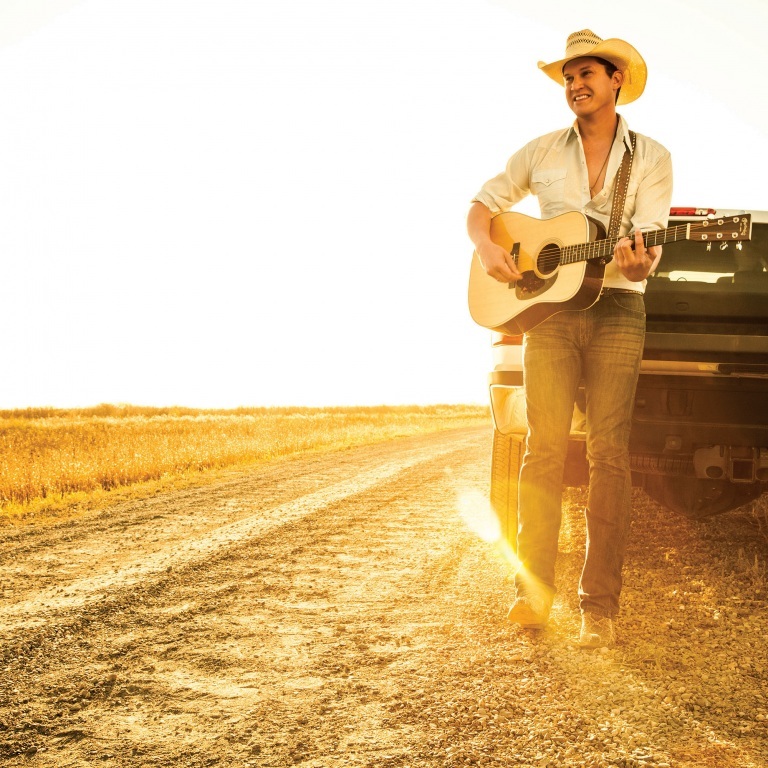 Jon Pardi’s steamy single “Night Shift” is currently Top 10-and-climbing the Country Radio charts, and is gaining momentum across streaming platforms. “Night Shift” is among the most streamed songs across all genres on Pandora’s Top Spins chart and one of the two current best performing country singles in the Top 20. 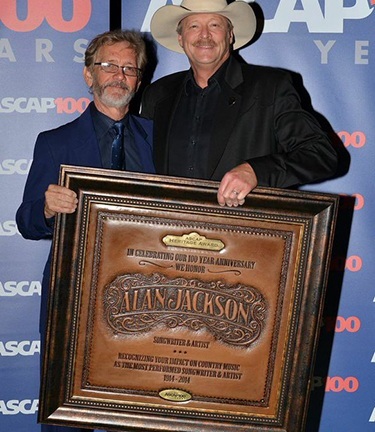 Deemed a song on a ‘hot streak,’ the song is out-performing Pardi’s multi-platinum, multi-week #1 breakthrough smash and 2018’s most streamed country song of the year “Dirt On My Boots,” at its peak. 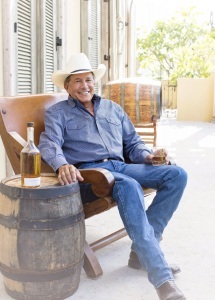 “Night Shift” is Pardi’s current single and the latest from his RIAA Platinum-certified album California Sunrise. 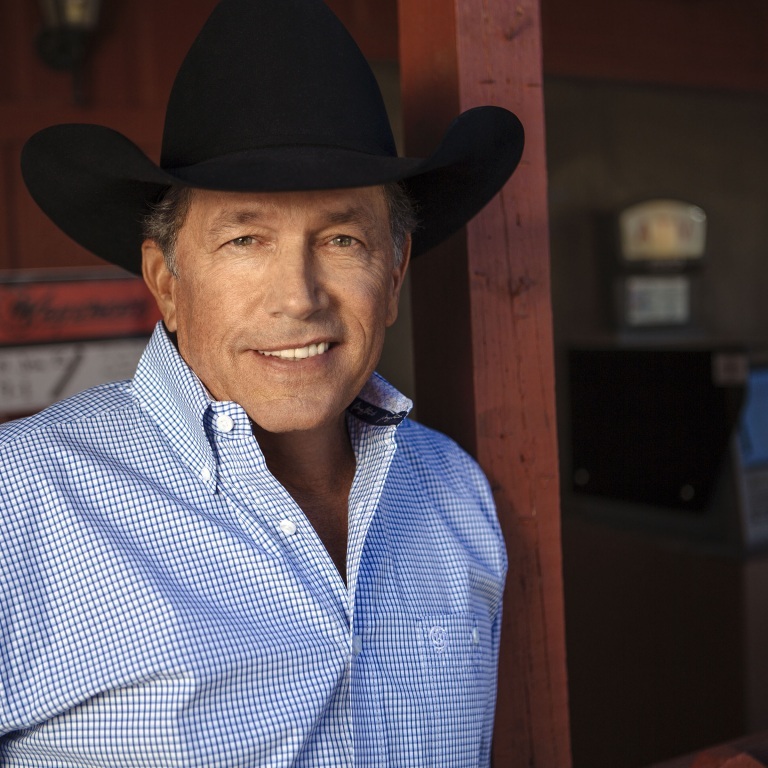 The song follows the success of three back-to-back, chart-topping #1 songs; “Dirt On My Boots,” “Head Over Boots,” and “Heartache On The Dancefloor” and his Top 25 hit “She Ain’t In It.” Co-written by Tofer Brown, Phillip LaRue and Billy Montana, “Night Shift” was named in Rolling Stone’s 10 Best Country and Americana Songs list and was featured by People.com and ESPN. Watch the music video for “Night Shift,” here: https://es.pn/2DpUIsg. Pardi is currently featured on Brooks & Dunn’s Reboot album with “My Next Broken Heart” and Thomas Rhett’s Center Point Road with “Beer Can’t Fix.” He is touring nationwide with Dierks Bentley’s Burning Man Tour and has previously toured with country music forerunners; Eric Church, Luke Bryan, Zac Brown Band and Dwight Yoakam. For a list of tour dates and more information, visit http://www.jonpardi.com/. Kacey Musgraves announced four new west coast dates on her sold-out Oh, What a World: Tour II. The tour will now take Kacey through Las Vegas and San Diego, with two nights at Los Angeles’ iconic Greek Theatre, due to overwhelming demand (see full list of dates below). Artist presale for these new tour dates begins at 10am local today, with tickets going on sale to the general public beginning this Friday (April 26th) at 10am local time via http://www.kaceymusgraves.com/tour. 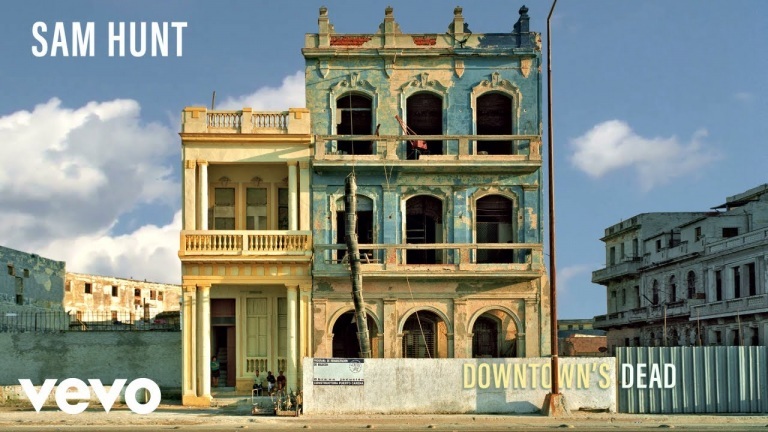 Kacey is touring in support of her critically-acclaimed third studio album, Golden Hour. 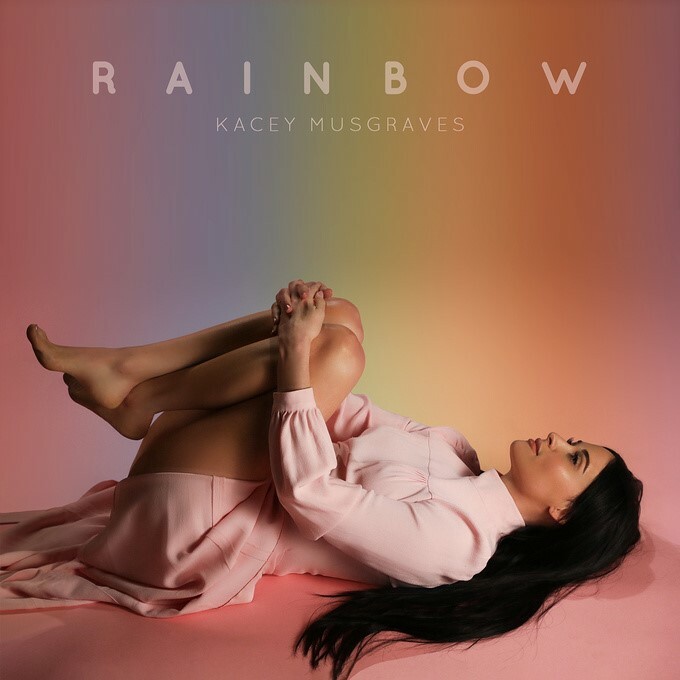 Released in March 2018, the album earned Kacey her third No. 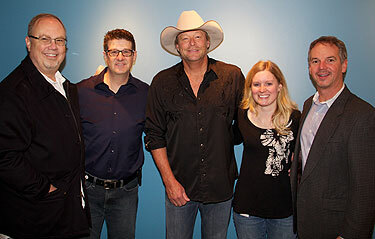 1 debut on Billboard’s Top Country Albums chart, four GRAMMY Awards, three ACM Awards, and oneK CMA Award. Kacey made history by taking home Album of the Year at all three award shows, becoming the first to do so since Taylor Swift in 2010 and only the third artist to do so overall. Golden Hour has been named one of the best albums of 2018 by everyone from Apple Music, NPR, Time, The Associated Press, Rolling Stone, Pitchfork, Billboard, GQ, Esquire, American Songwriter, Complex, Consequence of Sound, and Stereogum,among others. Following headlining shows in Australia, New Zealand, Japan, and Shanghai, Kacey, who’s making her way up the country charts with “Rainbow,” will hit the summer festival circuit, performing at The Governors Ball, Bonnaroo, Telluride Bluegrass Festival, Basilica Block Party, Newport Folk Festival, Floydfest, Lollapalooza, and Outside Lands, among others, before kicking off the second leg of her Oh, What a World: Tour.